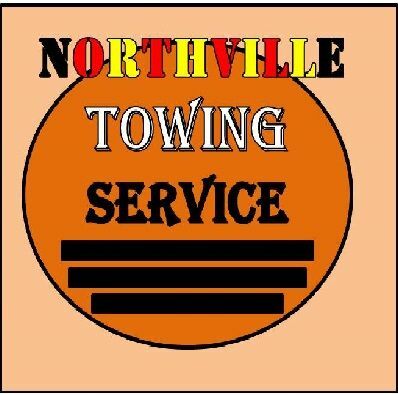 Northville Towing offers responsive and dependable tow truck service in Northville, Novi, Farmington Hills, Plymouth, Canton, Westland, Wayne and Oakland County MI. We offer quality and reliable towing at an affordable price. With years of experience in the towing industry, it's second nature to know the needs of our customers. Need a tow truck for an emergency or just simply to move a car? Give us a call. 310 times over the past 30 days.